Seychelles is an island country in the Indian Ocean. The official name of the country is the Republic of Seychelles. Seychelles are located 1,500 kilometers (932 mi) east of mainland East Africa. 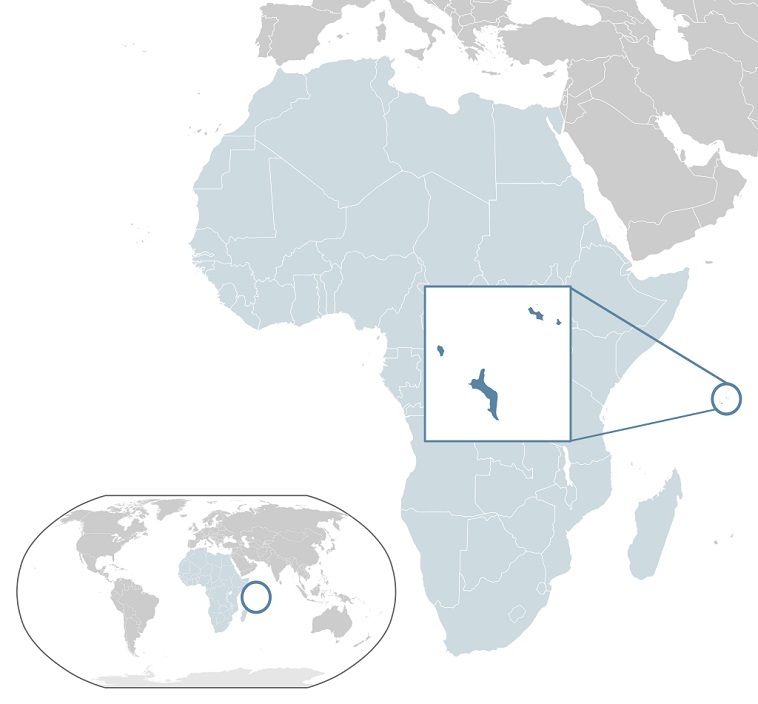 Nearby island countries and territories include Comoros, Mayotte (region of France), Madagascar, Réunion (region of France) and Mauritius to the south. 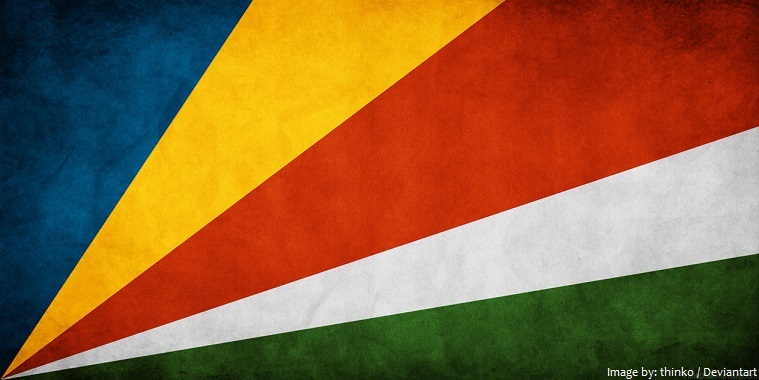 There are three official languages in Seychelles: Seychellois Creole, English and French. 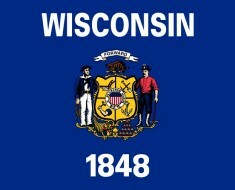 smallest population of any sovereign African country. Seychelles is the 189th largest country in the world in terms of land area with 459 square kilometers (177 square miles). It is the smallest sovereign country in Africa. 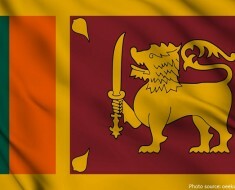 The nation is an archipelago of 155 islands, most of which are uninhabited. 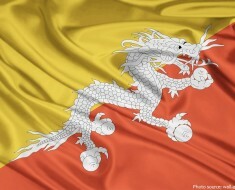 The islands are spread over an Exclusive Economic Zone of 1,374,000 square kilometers (530,500 square miles). There are two distinct regions, the granitic islands, the world’s only oceanic islands of granitic rock and the coral islands. The granite islands are the world’s oldest ocean islands. The granite Inner Islands is the collective term for 45 islands with a total area of 247.2 square kilometers (95.4 square miles) 54% of the Seychelles area but with more than 99% of the population. The coral Outer Islands comprise 211.3 square kilometers (95.4 square miles), 46% of the Seychelles, but less than 1% of the population. The island of Mahé is the largest island, and has a rocky landscape with a narrow coastal strip. Located on the island of Mahé with elevation of 905 meters (2,969 feet) Morne Seychellois is the highest peak in Seychelles. Victoria is the capital city of Seychelles and is situated on the north-eastern side of Mahé island. 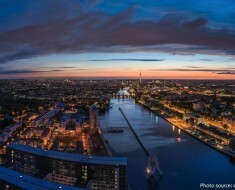 The city was first established as the seat of the British colonial government. 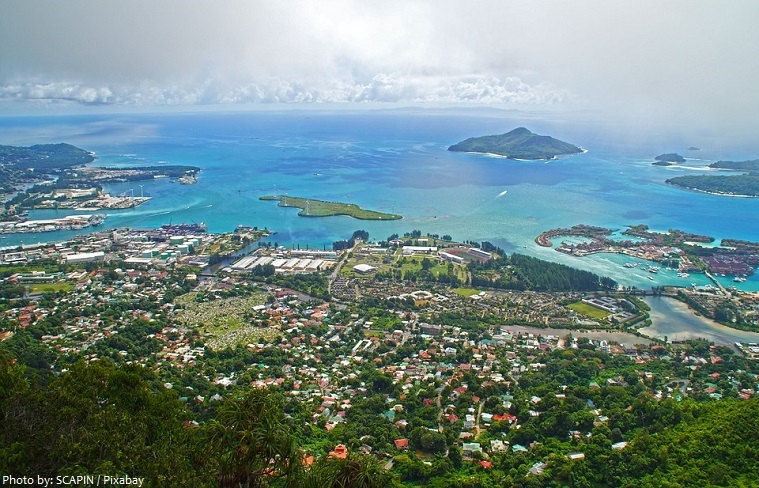 Named Port Victoria in honor of the British queen after her coronation, the small capital of the Seychelles is the only seaport in the country. The coastline of the islands total 491 kilometers (305 miles) in length. 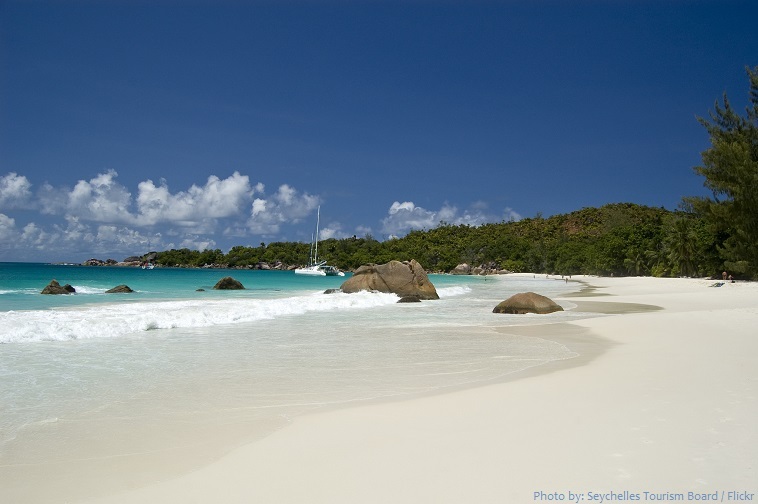 Seychelles is well known for its magnificent beaches, which are major attractions for visitors. Anse Source d’Argent is perhaps the best-known beach in the Seychelles, and certainly one of its most spectacular locations. A real must-see for any Seychelles holidaymaker, the powdery sand, crystal-clear water, and imposing granite boulders make this a uniquely enchanting beach, and undoubtedly worth a visit. including perfect white sand, crystal-clear water, imposing palm trees, and much more. This beach is ranked the eleventh-best beach in the world by TripAdvisor in 2017. Seychelles thanks to its incredible mixture of pristine white sand, bright turquoise ocean surface, and tropical palm trees. Parks, 7 Natural Parks, 6 Marine National Parks, plus other types of protected areas. The largest national park in the Seychelles, Morne Seychellois National Park covers more than 20 percent of the area of Mahé island. 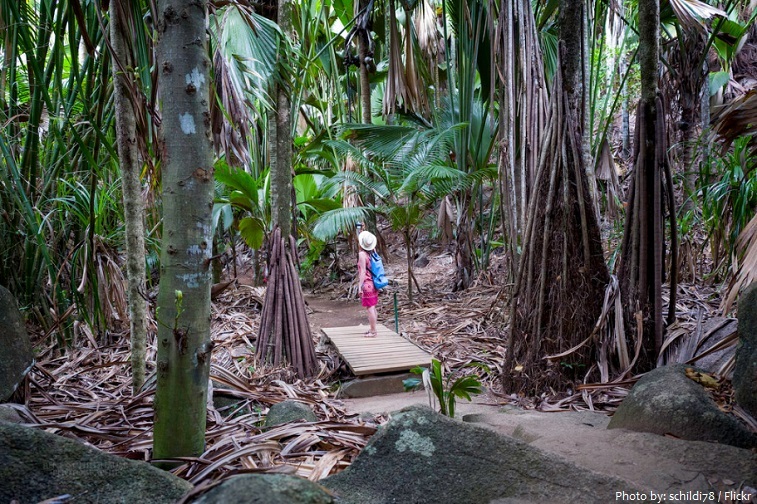 The park contains a wide variety of habitats, from coastal mangrove forests up to the country’s highest peak, the Morne Seychellois. Choked in thick forest, the enigmatic central part of the park is virtually deserted and can only be reached by walking trails. Encompassing six islands off the coast of Mahé near Victoria, Sainte Anne Marine National Park became the first national park in the Indian Ocean in 1973. 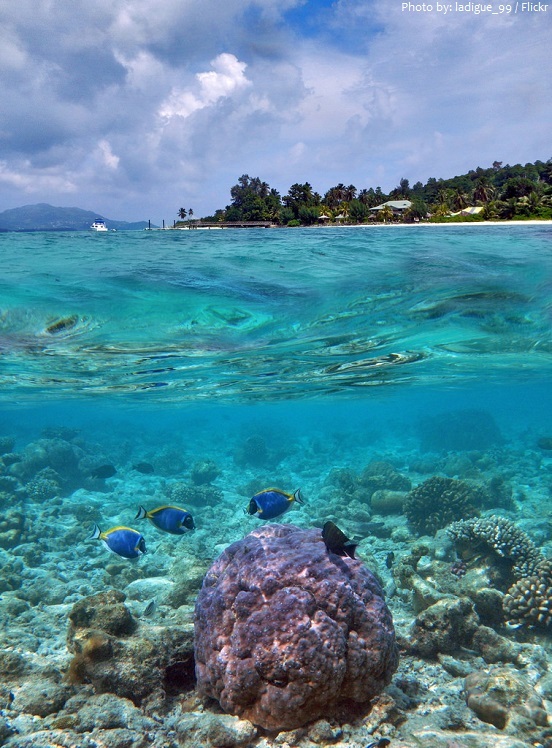 Snorkeling, scuba diving, and glass-bottom boat excursions reveal the diversity of marine life in the park’s coral reefs, and visitors can explore most of the islands within the reserve. 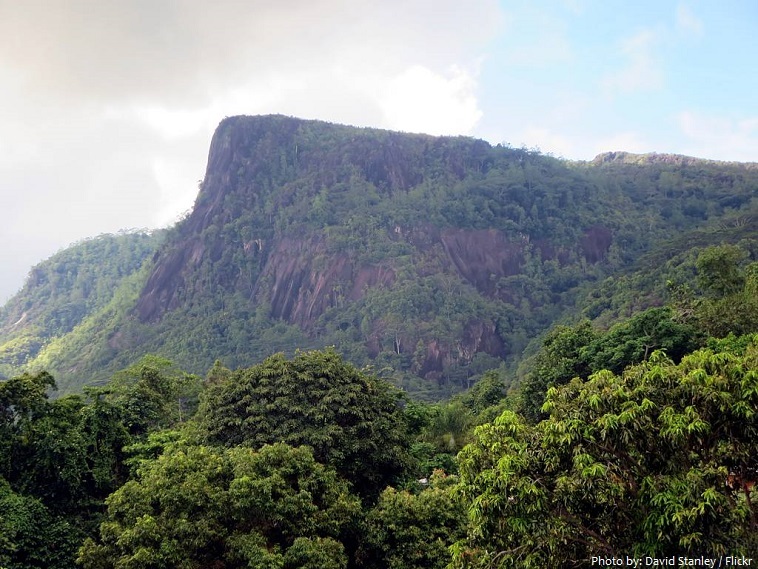 A UNESCO World Heritage Site, Vallée de Mai National Park preserves a prehistoric forest that contains at least 4,000 examples of the giant coco de mer fruit palm (unique to the Seychelles), vanilla orchids, palmiste, latanier, splayed traveler’s palm, and Chinese fans. Nature lovers, birders, and photographers will enjoy exploring this reserve where the trees form an overhead canopy, and large prehistoric boulders are strewn across the forest floor. 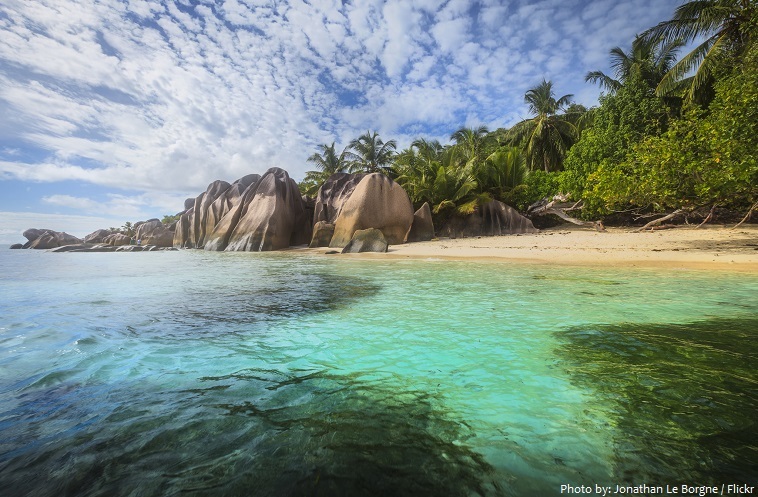 Seychelles has 2 UNESCO world heritage sites. 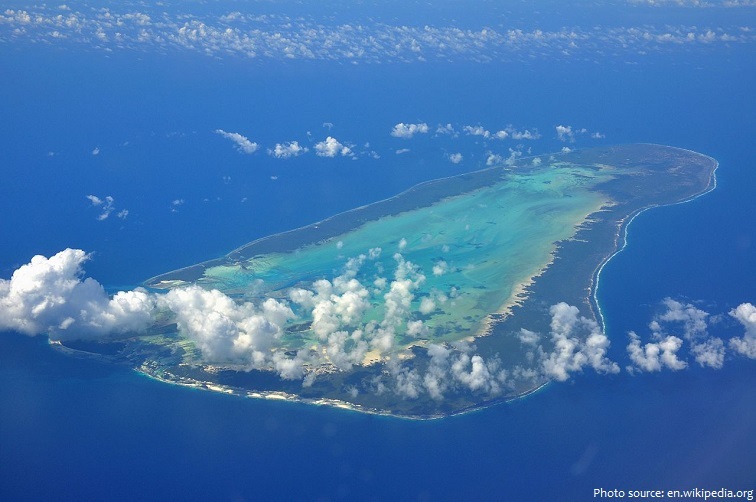 Aldabra is the world’s second-largest coral atoll. It is situated in the Outer Islands of the Seychelles, with a distance of 1,120 kilometers (700 miles) southwest of the capital, Victoria. Due to difficulties of access and the atoll’s isolation, Aldabra has been protected from human influence and thus retains some 152,000 giant tortoises, the world’s largest population of this reptile. Aldabra atoll was designated a UNESCO World Heritage Site in 1982. The Seychelles were uninhabited throughout most of recorded history. Seychelles during his second voyage. The islands were appropriated and settled by France in the 18th century. African slaves were brought to the island, and the characteristic Seychellois Creole language developed. Britain took possession of the islands in the early 19th century. The Seychelles became an independent republic in 1976. The economy of Seychelles is based on fishing, tourism, the processing of coconuts and vanilla, coir (coconut fiber) rope, boat building, printing, furniture and beverages. 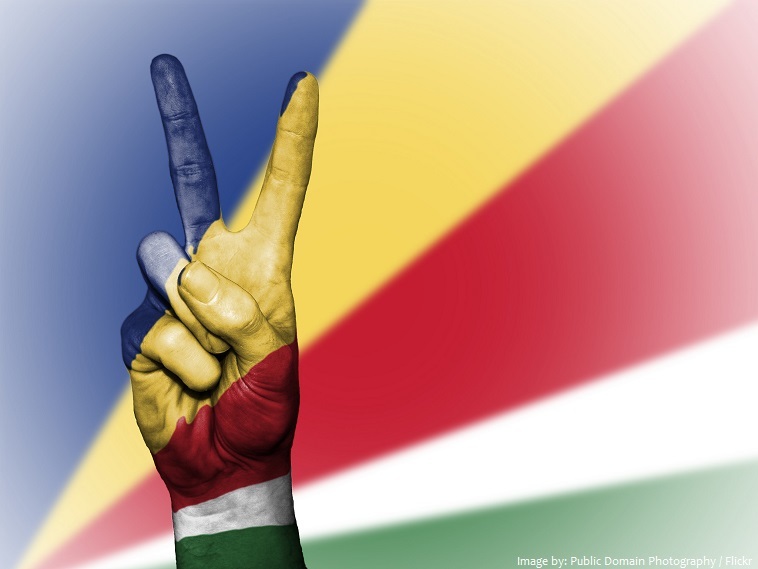 Today, Seychelles boasts the highest nominal per capita GDP in Africa, excluding the French regions. 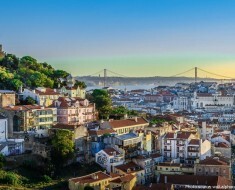 It is one of only a handful of countries in Africa with a high Human Development Index. Most people are Roman Catholics, about 76% of them. 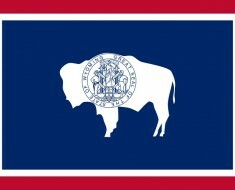 About 10% are Protestants. controlling most expenditures and looking after the interests of the children. Staple foods include fish, seafood and shellfish dishes, often accompanied with rice. Fish dishes are cooked in several ways, such as steamed, grilled, wrapped in banana leaves, baked, salted and smoked. Curry dishes with rice are also a significant aspect of the country’s cuisine. The music of Seychelles is diverse, a reflection of the fusion of cultures through its history. The most popular sport in Seychelles is basketball. The national currency of Seychelles is the Seychellois rupee.